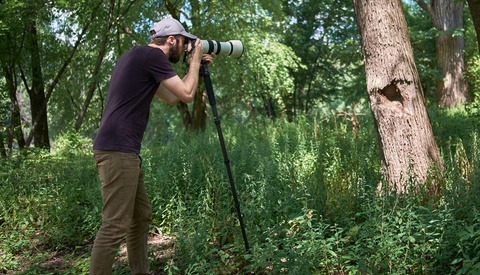 If you've been following Fstoppers, you might recall the Benro S2 and S4 video monopods that we reviewed in the spring of 2013. They're solid, and despite an abundance of plastic parts that could be a turn off, the larger S4 was a great monopod. 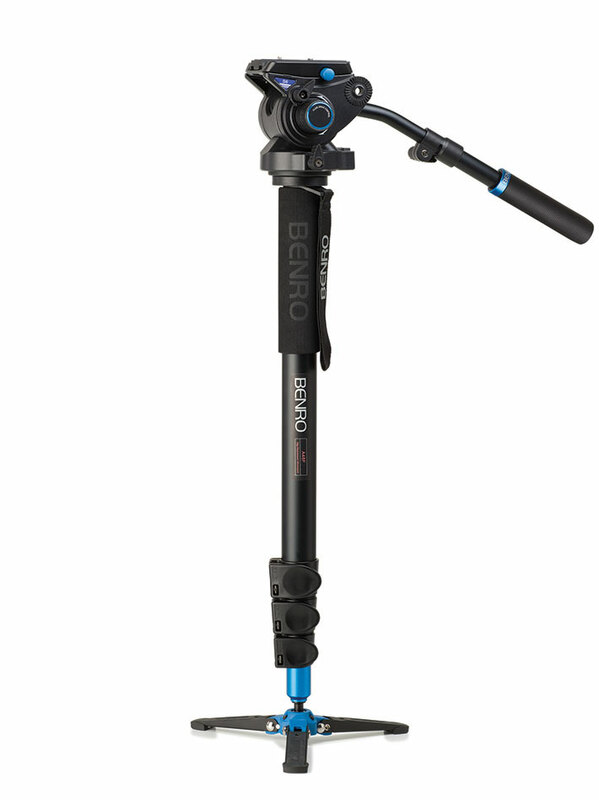 Seeing the need for one just a bit larger, Benro today announced the S6 video monopod. 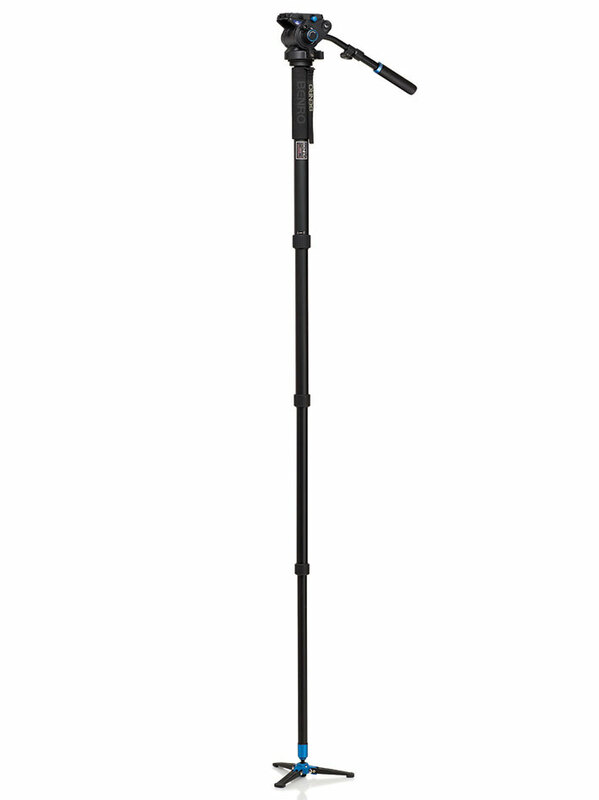 The S6 Video Monopod provides a 13.2 pound capacity as well as a 4-step counterbalance that is necessary when working with heavier cameras and longer lenses. 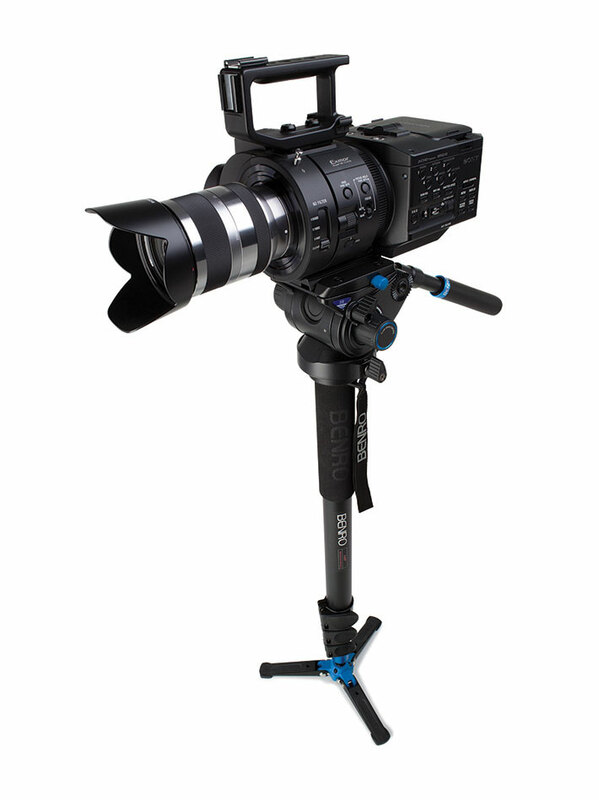 The S6 head includes an independent pan lock, which allows the user to pan smoothly without having to turn the entire monopod. 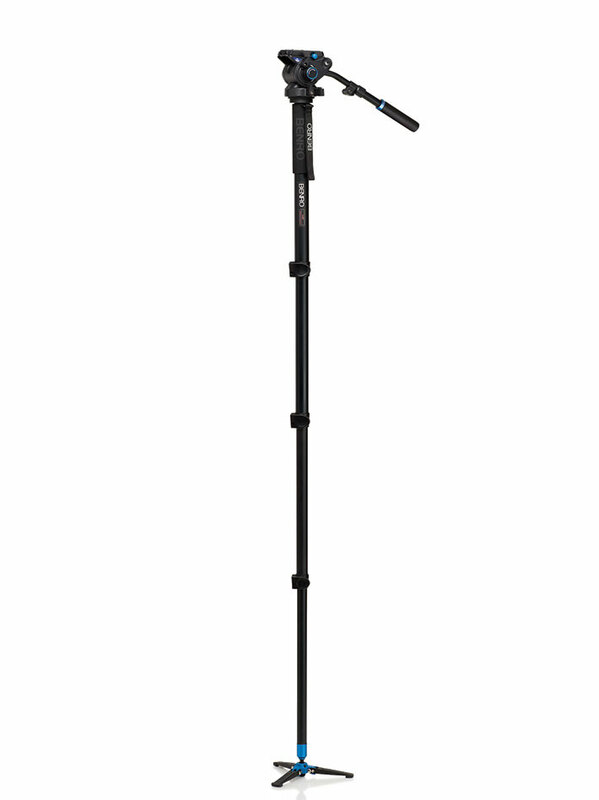 It comes with a 65mm flat base with a 3/8" thread and the ball head is removable for mounting on other tripods, jibs, sliders, etc. 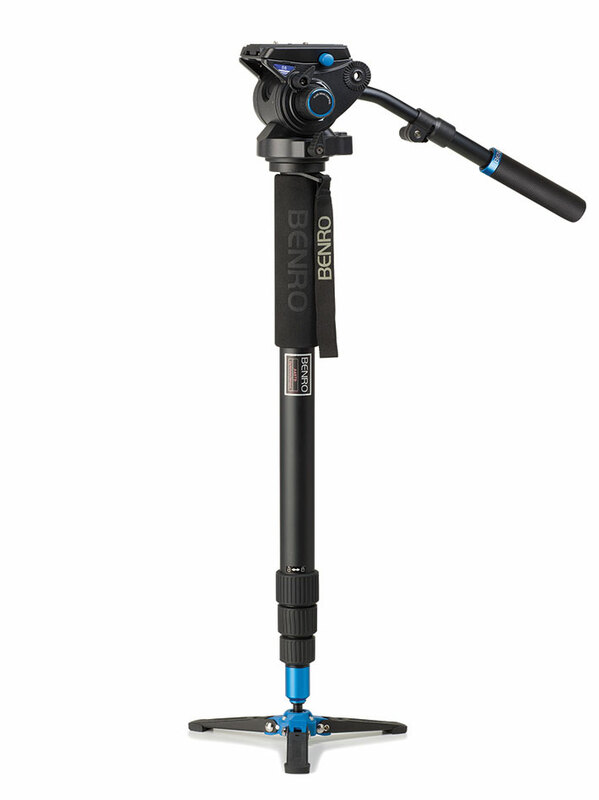 The new Benro S6 Video Monopod is available now in both flip leg lock (A48FBS6) and twist leg lock (A48TBS6) for $249. I realized too late I basically just said what you said in a response. At least I'm not the only one who thinks this! I completely disregarded monopods for any use in shooting video. 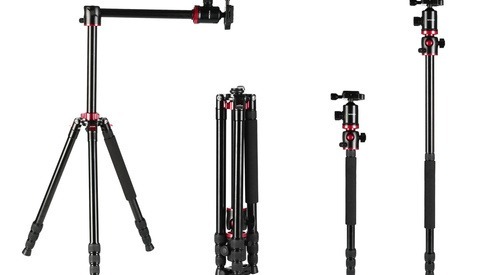 Now that I see this I suddenly really want a proper monopod with fluid head. 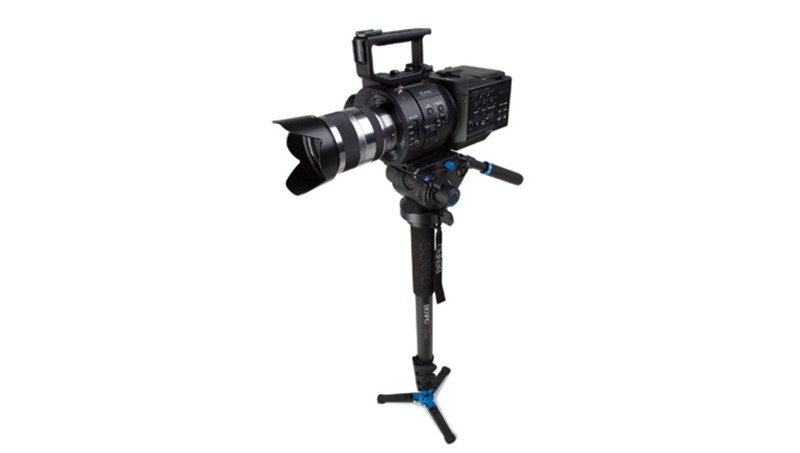 It seems perfect for nailing those hard to get shots that dissapear in seconds! Yeah give them a shot. 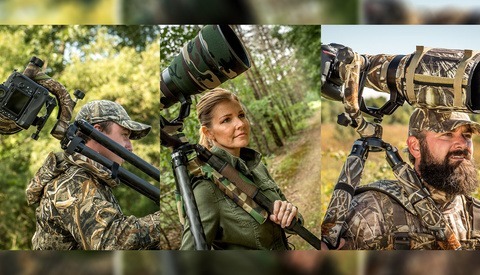 Manfrotto kind of started the trend with theirs a couple years ago. Super handy, especially for run-and-gun situations.